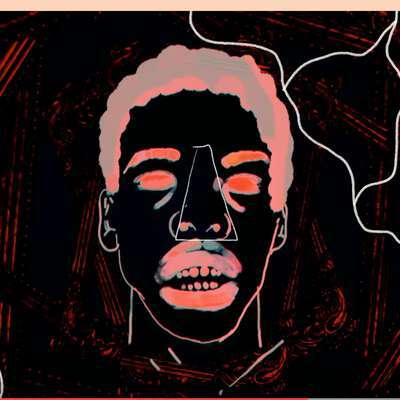 It’s so refreshing to find really good new Hip-hop these days - Music that reminds us of the best qualities of the art but brings something new. 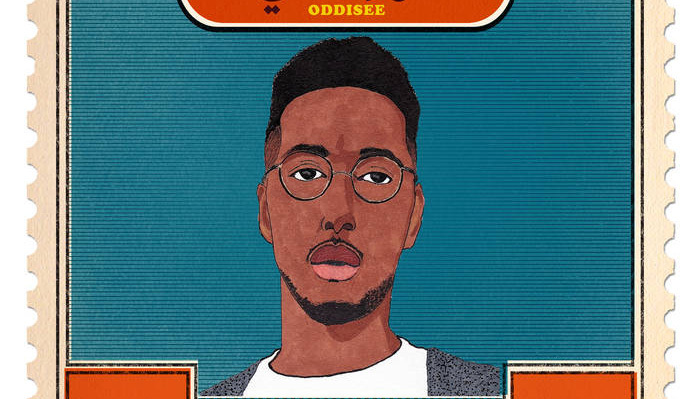 Oddisee’s recent EP Alwasta (Bandcamp) has been on constant rotation. Great production, great flow, and a message - what more could you ask for?